Your camp cooking gear is not going to look like Martha Stewart’s kitchen, but hopefully with some great equipment and good ingredients you can make a few recipes that will rival something out of Martha’s cookbook. 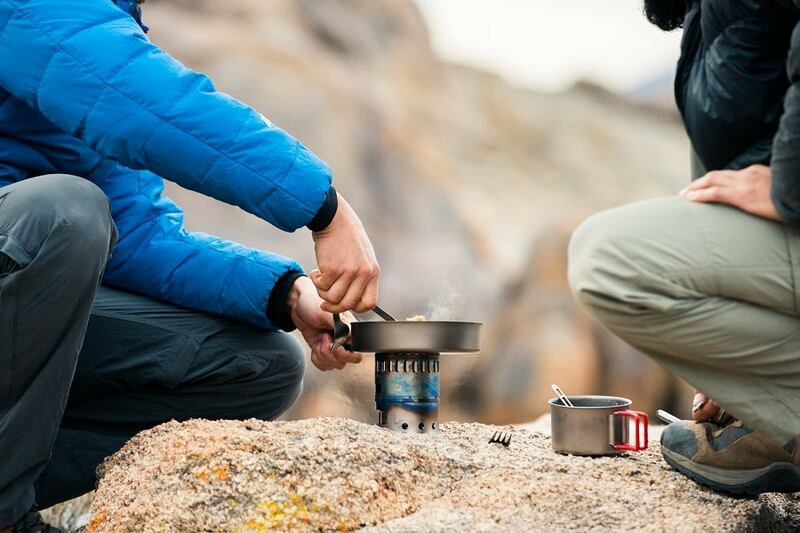 Picking out the best cookware material will help your camp cooking go smoothly and hopefully offer you some great meals and experiences beyond hotdogs on a stick. There is backpacking and then there is car camping. Both groups are sleeping in tents and having a ball. One group is eating freeze dried food that is reconstituted with a little water and the other group is having steak and potatoes with a cake for dessert. One group is carrying the lightest weight cooking gear available while the other group has a cast iron skillet that their great-grandpa used when he camped. It’s all about perspective. Car campers like to be able to load up the kids, go to a nearby state park with a lake and pitch their tent. They build a campfire in the morning and keep it going all day while they watch the kids play. They fry up bacon and eggs for breakfast in the cast iron pan. They make smores at night. The kids are happy. Backpackers like to hike a trail through the woods to the furthest remote region. They love the exercise, the challenge, and the scenery. They hope to spot wildlife and maybe go skinny dipping in a stream. They will hike all day to pitch their tent. In the morning they will build a small fire, or maybe just start up their micro camp stove and brew a single cup of coffee and eat a granola bar. They fall into bed at night. They are happy. 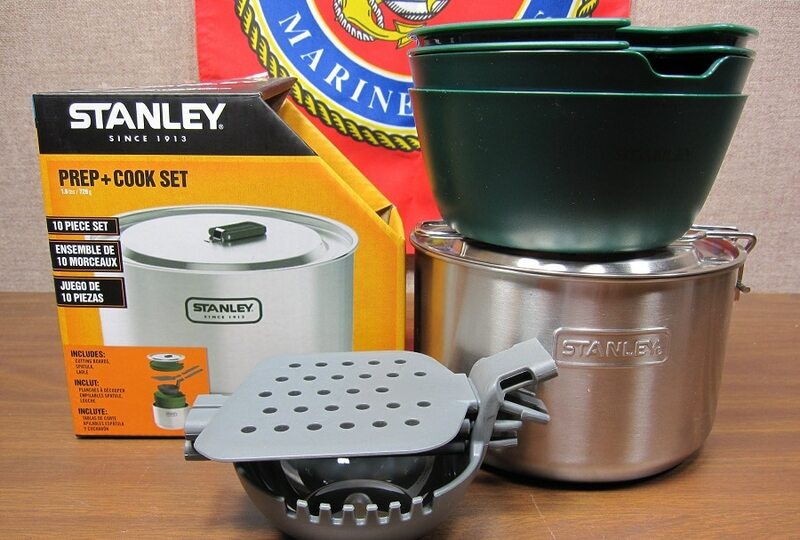 There are many camp cookware materials that fit a variety of camping styles. In this article, we are going to look at cooking materials for backpackers: lightweight and versatile. I am sure you realize there is a wide range of cooking materials from aluminum to cast iron. Cooking materials today have become highly technical and there have been a lot of advances. The table below summarizes some of the most common materials used in cookware today. Weight is most likely the primary consideration, especially if you are doing a longer hike, you will want to have the least amount of weight possible. It has been said that a person should plan on 5 lbs. for their personal stuff; 5 lbs. for their gear; 2 lbs. of food per day; Water (which weighs 2 lbs./quart); then you have your tent and sleeping bag for a total weight of 30 lbs. So, you can see that weight is critical. For shorter hikes where you hike in and camp for several days and then hike out, you may be able to get by carrying more. You will have to take into consideration your size and strength and the terrain of the hike. Enter in the titanium ultralight cookware. There are a variety of pieces you can choose in titanium. There is anything from cups and kettles, fry pans and pots, coffee pots and presses, utensils, and so much more. They come in nesting sets or individually. Some of the pots are large enough to hold a micro one burner stove. Some have sacks that go over them to hold them all together. These titanium units are quite small and easy to pack. On the compact side, we will look at silicone. 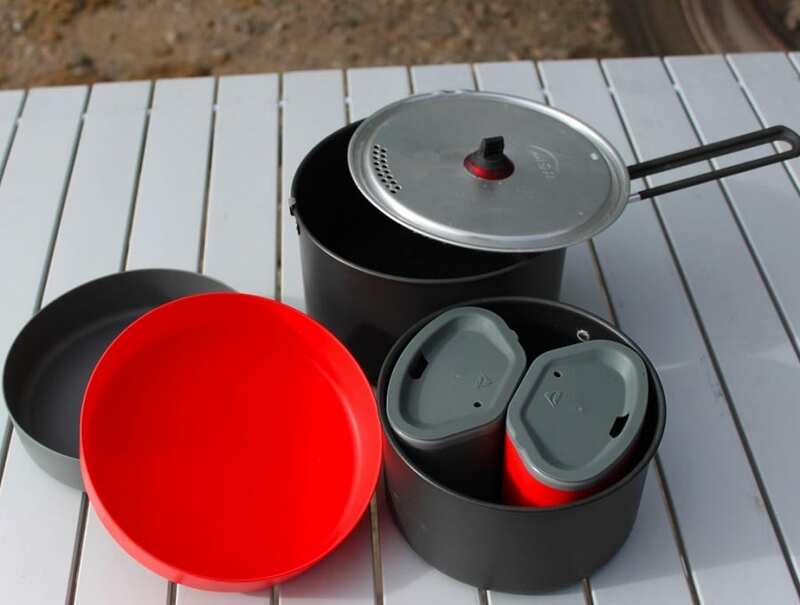 The silicone pots and pans have an anodized aluminum bottom that is perfect for use on a camp stove. The silicone sides expand to hold the various food or water. When not cooking, they are both nesting and collapse flat. Both titanium and silicone are on the high end of the price scale. But for lighter weight and small, collapsible cookware these materials are the best. For a more affordable set try the hard anodized aluminum. It is about 1/3 the price of titanium and silicone. It is both lightweight and durable. It comes in compact nesting configurations with different sizes and types of pieces. 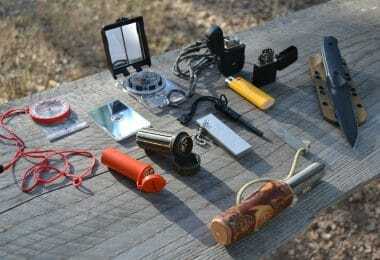 Of course, you can pick your own items and develop your own kit as we will discuss in the next section. Let’s not forget about aluminum foil. It has been used to cook meals on the campfire by thousands of campers and boy scouts through the years. This simple cooking tool is lightweight and durable, especially if you get the heavy duty version. It is perfect for making baked potatoes on the open fire. You can also use it to cook your catch of fish. Just add your fish filet and some spices onto a sheet of foil, fold it up and cook on the coals about 3-4 minutes on each side. One negative aspect about it is that it is a throwaway tool – you can’t reuse it. It also won’t burn so you need to carry it back out with you. 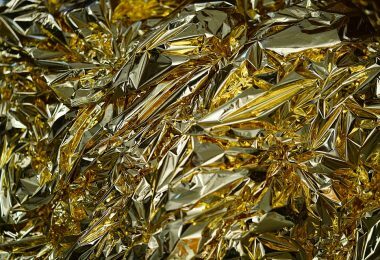 Aluminum foil is exactly the type of garbage you can’t leave. There are several options when deciding on cookware for the hiker. First of all, will you need a cook set or do you want just a few items for an individual? A lot of this decision depends on who you hike with and how you eat together. You may go with your significant other, so a cook set for two may be perfect. Or you may go with the guys and you always just fend for yourselves. Whatever you choose you want it to be compact, lightweight, versatile and easy to clean. What is a Cook Set? A cook set is a grouping of pans and dishes that nest together to make a nice little package. They typically have a pot, mugs, bowls, and utensils. These sets come in configurations for individuals, couples, and even larger sets for bigger groups. Some sets also include a handy little single burner stove – perfect for those rainy nights when you want a cup of soup but can’t get your fire going. 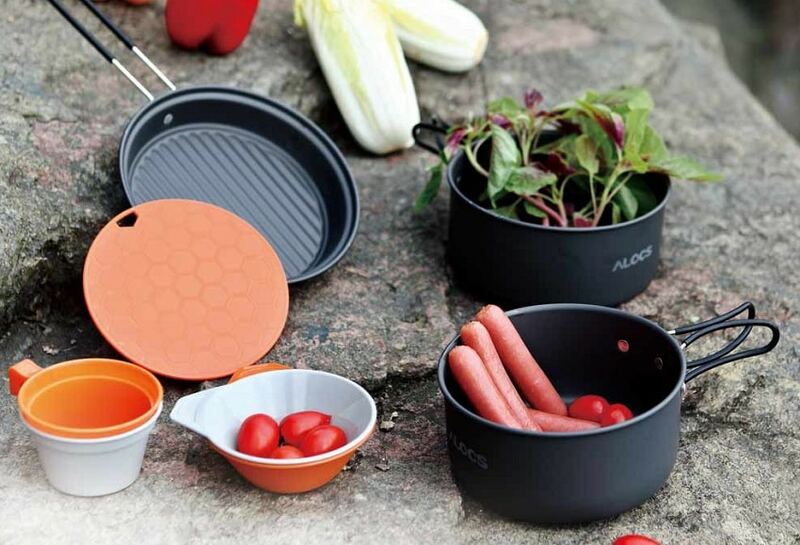 For more information on how to choose the best camping cookware, see our earlier piece. There is a difference between handles and grabbers. A lot of the cookware sets come with handles that fold tight to the body of the pot or pan. They work well and are very sturdy. Grabbers are a separate utensil that you can use to grab the edge of almost any pot or pan. The grabbers work especially well if you have made your own cook set out of tin cans that will have no handles. Rounded bottom edges: Easier to clean; heat will move up the sides to heat better. Blackened bottom and sides: Black surface absorbs and distributes heat faster and better. Tight-fitting lid: This helps with the efficiency of your stove and get the contents to heat faster, saving on fuel. Compactness: You want to find the smallest footprint so it won’t take up that much space in your pack. Lipped top rim: You need this if you are using a pot grabber – it is what the handle grabs on to. Lightweight: Get the lightest set you can find. 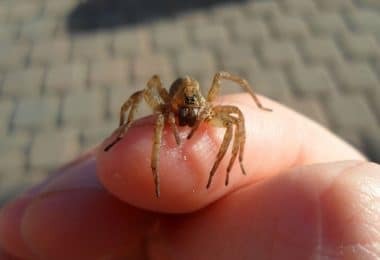 You will be happy when you go on that longer trip and have saved even a few ounces. Once on the trail, you do not want to spend a lot of time cleaning up. But you do need to get your camp cleaned up of all food stuff and smells, especially in bear country. In fact, you may want to consider using a bear canister to “lock up” your cooking gear so a bear cannot get into it. Or you may like to string your food and cookware in a bear bag up high between two trees. This will keep the bigger animals out, but squirrels will still be able to get to and if diligent they will get in! As far as cleaning, I like the old fashioned way of grabbing some sand from the bank scrubbing the pan (no soap) and rinsing it in the stream. If there is no stream, the best thing is to add a small amount of water to your dish once you’ve finished. 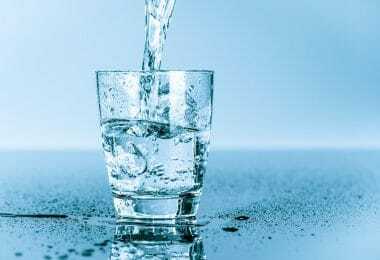 Swish it around and rub the tough stuff with your finger and then drink the water. Repeat as necessary. This fits very nicely into the “leave no trace” philosophy. No trace of food or soap. 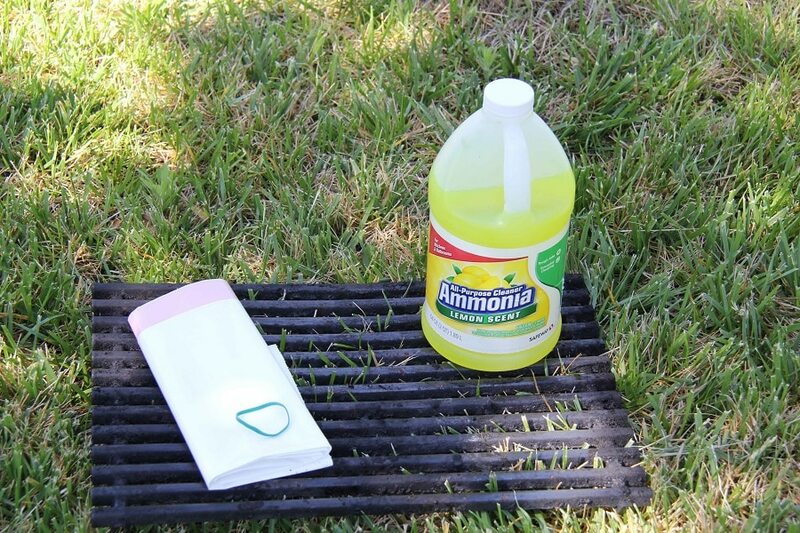 You can also wipe it out with grass and burn the grass. Another clever idea to use with dehydrated foods. Pack your foods in ziplock bags. Boil water and add to the bag. While the bag is reconstituting, clean up the stove and any other kitchen gear. Sit down and enjoy your meal. Eat it right out of the bag. See our piece on how to prepare the best dehydrated food recipes to help you get a nourished meal. Carry the bags out and discard. You only have a spoon which you can lick really well and store. If this is how you chose to do it you will only need a small pot for water and a cup to drink from; really saves on space and weight. An age old trick for keeping the bottom and sides of your cookware clean is to take a small amount of dish soap and rub all over the bottom and sides where it may be exposed to open flames. When you are finished cooking, rinse off the pan and rub the bottom with a sponge. This little trick really works. It does not fit perfectly into the “leave no trace” mentality, but it works great to clean your pots. How many will you cook for? What material do you need? Are you looking for lightweight, durable and compact? Is it going to collapse or nest into a smaller outside footprint for easy packing? Some materials will not work well on the campfire so you need to take that into consideration as well. Silicone and plastic definitely will not work on the open fire. Even the silicone with the aluminum bottom is not safe on the fire because heat and flames can work up the sides of the pan and melt it. 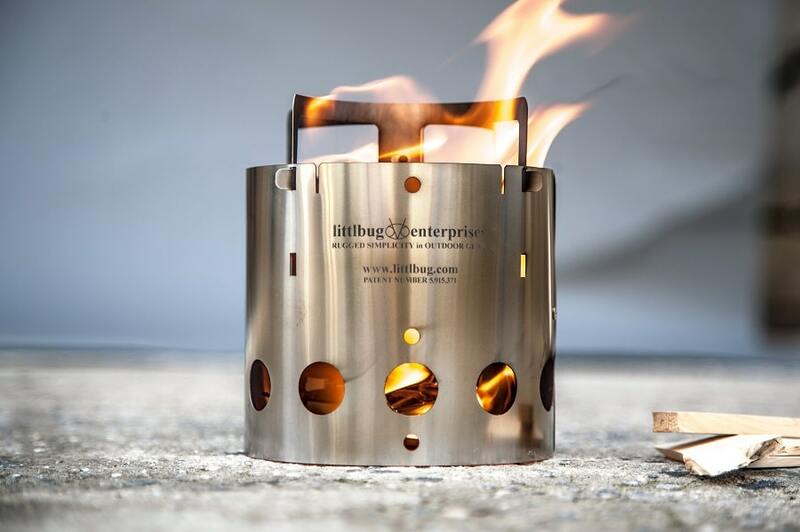 On a camp stove, you need to be careful as well and watch how high the flame goes and keep it under control. 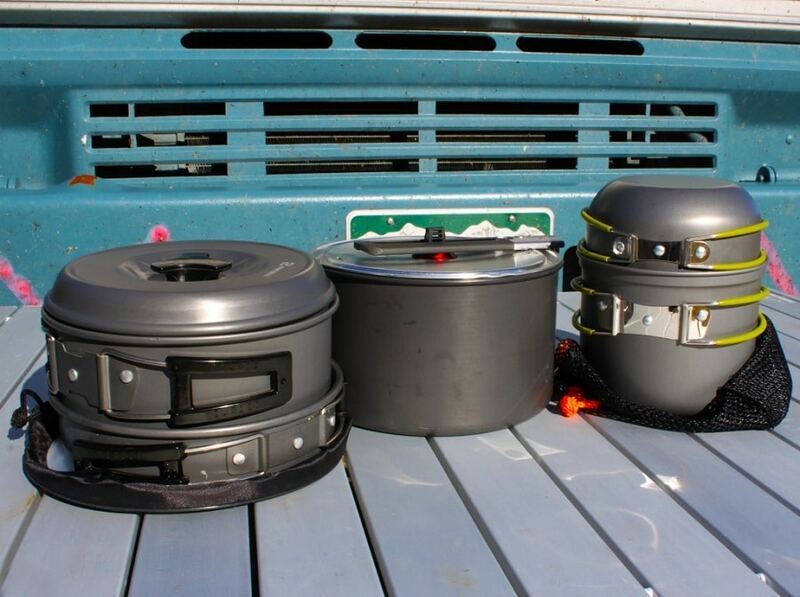 There are a lot of materials that work well in camp cookware: aluminum, stainless steel, titanium, and silicone. The price range is broad as well. Take into consideration how often you will be using this equipment. Watch for sales. Start small and add pieces as needed. The bottom line is to enjoy. Outdoor cooking is part of the fun of the whole hiking and camping experience. It seems food tastes better when cooked outdoors. To find out how to select the best camping cooking gear, read our expert review on this important topic.